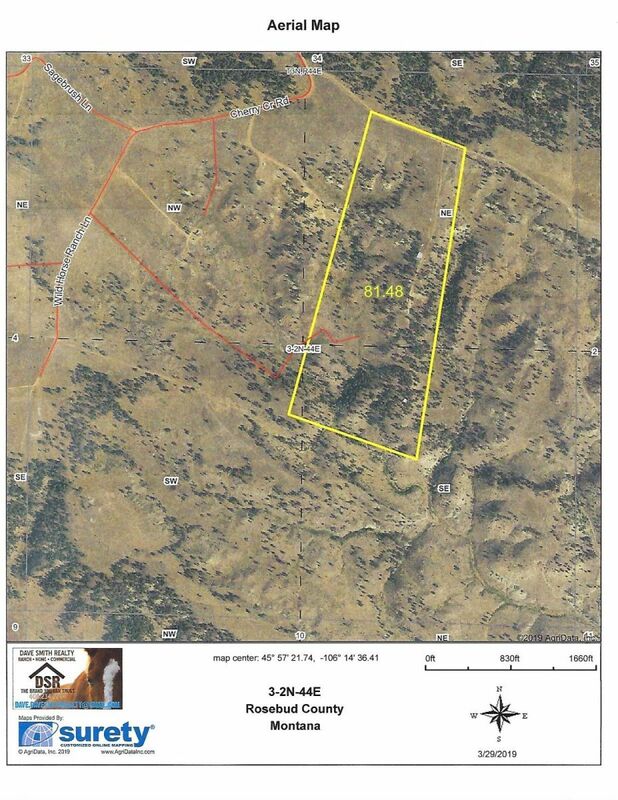 Off grid 80 acre property with beautiful ponderosa pine covered hills and sagebrush flats. Property has a Double Wide Trailer that has a propane range and refrigerator (doesn't have water or sewer) Also has a barn, The property was used as a hunting cabin. It hasn't been used for a couple of years. We are not representing the trailer as habitable.The buildings are not represented in the price.